How do you go about maximising tax relief for two homes? The UK tax regime provides an important relief from the capital gains tax charge (CGT) on the gains made by owner-occupiers on the sale of their private homes. This is known as Principal Private Residence relief (PPR). The general principle is that only one home can count as a PPR at any one time. 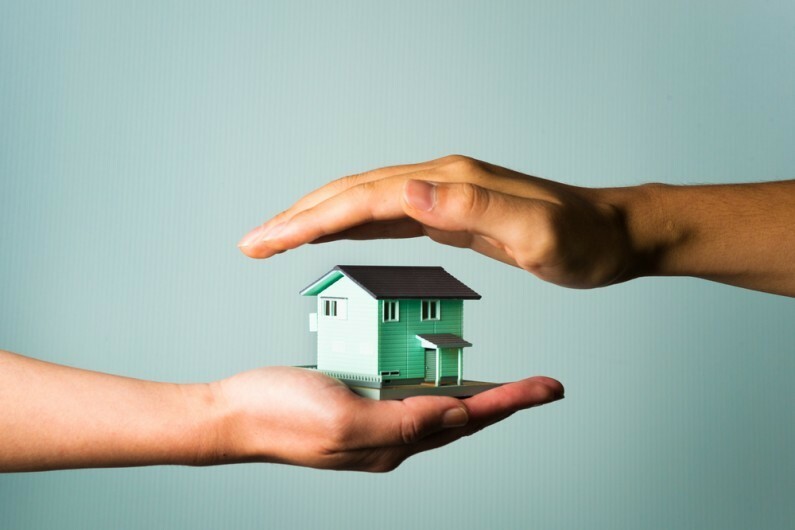 However prior to 6 April 2014, where a private home qualified for PPR at any stage during the period of ownership, the last three years of ownership qualified for PPR, even if the property was not lived in during that three year period. That period was reduced for most individuals to 18 months for disposals made on or after 6 April 2014. Although the period has been reduced there is still useful tax planning that can be achieved for someone who has recently acquired an additional property which will also be a home, for example a property ‘in the country’ which will be lived in at various periods in the year. The example shows the potential advantages of making a ‘PPR election’. Mr and Mrs White have lived in a property in Leeds for a number of years. They are now semi-retired and acquire a second property in Wales in which they intend to also reside. They start to occupy the Welsh property on 1 June 2015. As the Leeds property already qualifies for PPR up to 1 June 2015 the gains accruing on a time apportioned basis to the last 18 months of ownership will be relieved even if they nominate the other property to be their PPR. They therefore elect for the Welsh property to be their PPR on 1 December 2016. This means this property will also benefit from PPR for the last 18 months of ownership. They may vary that nomination back to the Leeds property at any time. If the variation is made within a short period of time then any resulting gain on the Leeds property will likely be covered by their annual exemptions. If they want to change their minds again about the nomination, they can do so. However, none of this flexibility is available if the first election has not been made to HMRC within two years of the time when the second property became available to live in. Last year the government issued proposals to remove the ability for everyone to make an election but it has changed its mind. Instead, the government has implemented changes which affect non-resident individuals with property in the UK and UK residents with property abroad. Prior to 6 April 2015, an individual who was not resident in the UK was not subject to UK CGT on residential property so could sell the property free from UK CGT irrespective of the availability of PPR relief. From 6 April 2015 UK residential property classed as ‘dwellings’ is brought into UK CGT for non-UK resident persons. UK residents who go to work abroad and acquire an overseas second home in the country in which they work. individuals who retire overseas but keep their homes in the UK. They may be entitled to PPR for the period prior to 6 April 2015 but will have difficulty in getting the PPR to apply to the UK property after that date. However, the last 18 months of ownership may continue to qualify for PPR. Please contact us if you consider these changes affect you or you wish to consider making an election for PPR where you have two homes in the UK.